CATHARSIS, Legend of the Lemurians, will be FREE on Amazon 5/22-23! 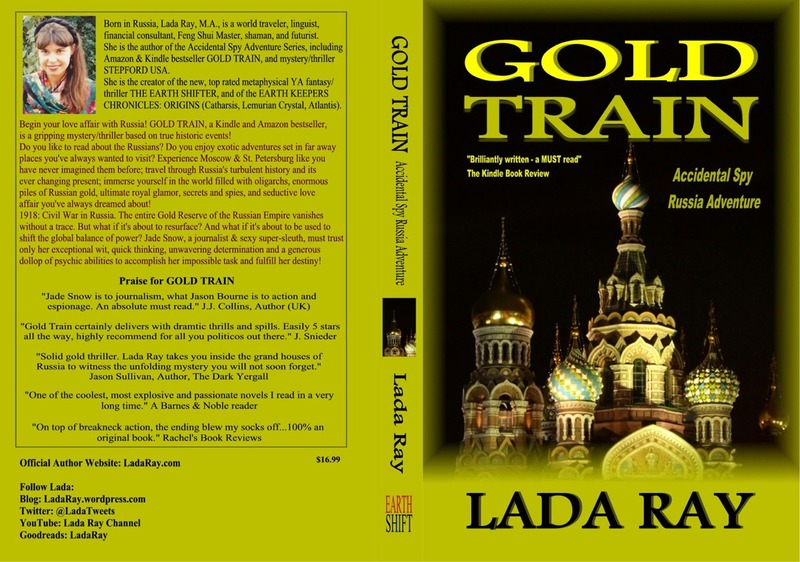 Many thanks to all those who supported GOLD TRAIN #freebiefriday yesterday! 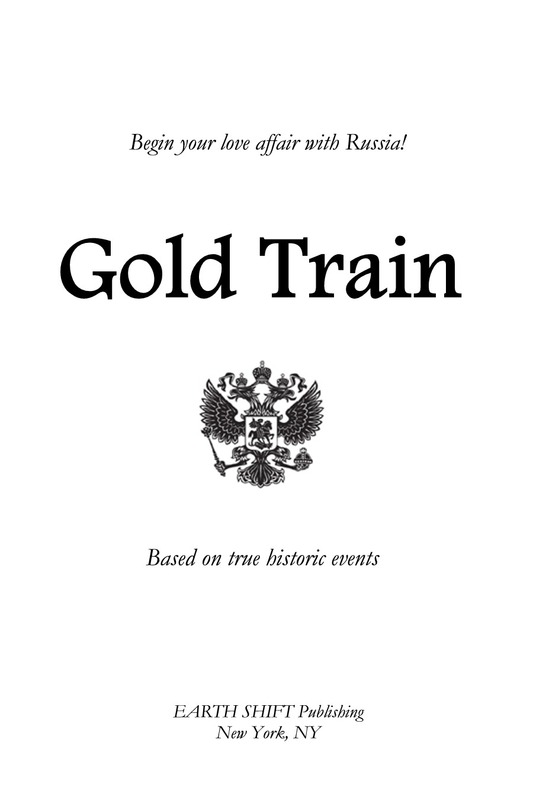 GOLD TRAIN will now be on sale for only $1.49 (reg. $3.99). So, if you’ve missed the free day, you can still grab it here: Amazon US UK DE CA JP, or borrow free with #AmazonPrime trial membership. Mark you calendar, as I have even more exciting news! 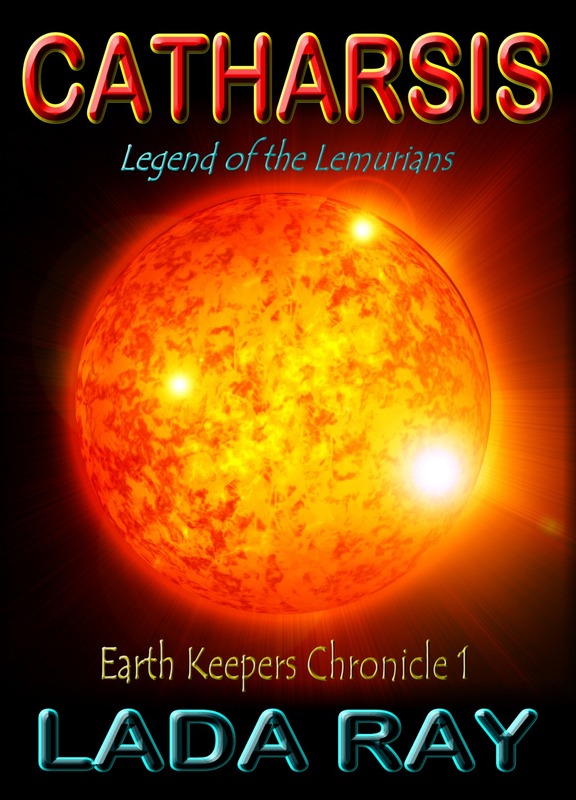 CATHARSIS, Legend of the Lemurians (Earth Keepers Chronicle 1) will be FREE for 2 days: 5/22-23! 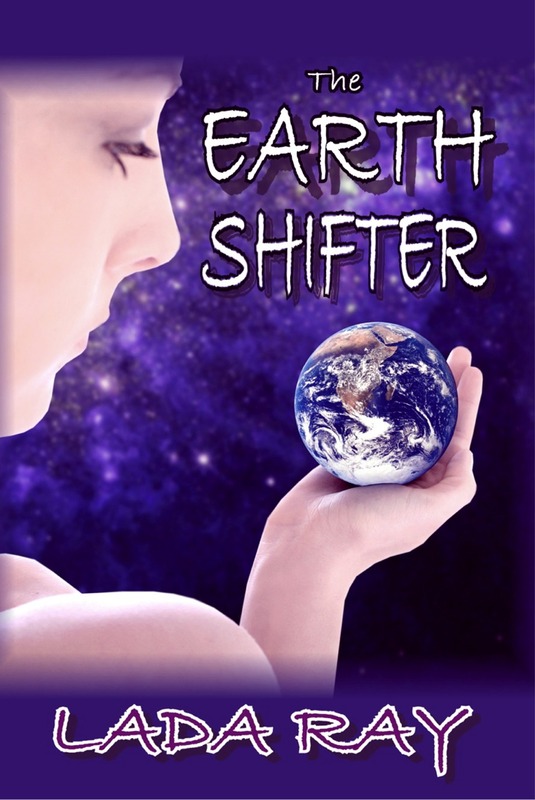 Download CATHARSIS ebook on: Amazon US UK DE. 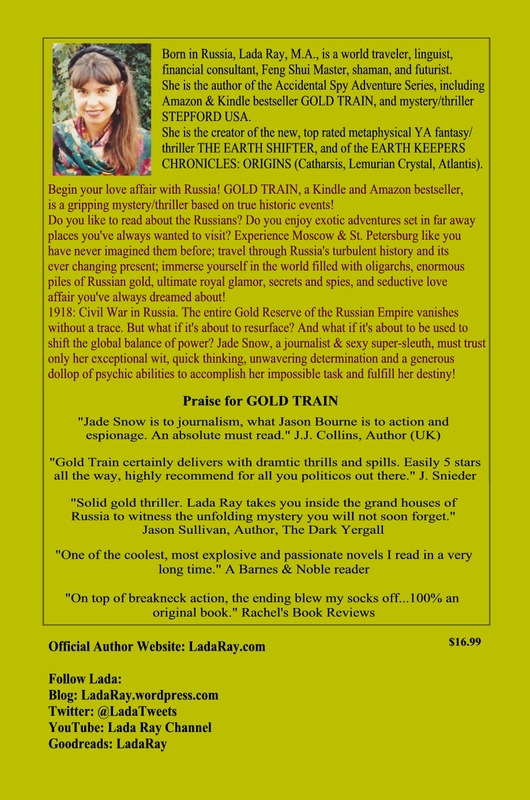 Available on all international Amazon sites. NOTE: You can also read CATHARSIS free with #AmazonPrime trial membership! Download today! 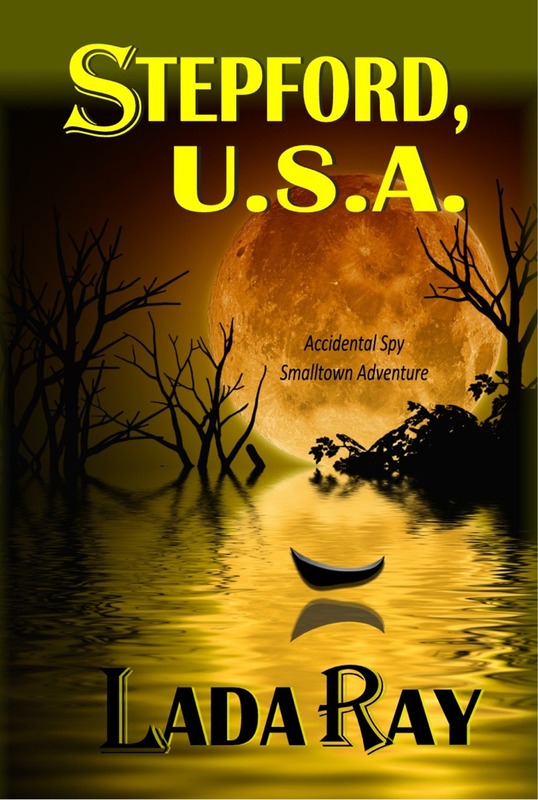 CATHARSIS IS FREE FOR A LIMITED TIME! Read on! 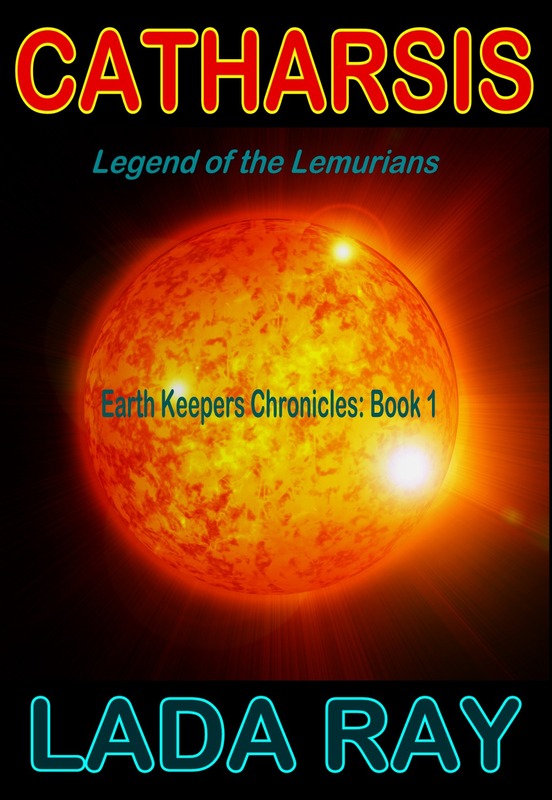 I am very excited to announce a simultaneous launch of my new series, Earth Keepers Chronicles, and of my new book CATHARSIS, Legend of the Lemurians! 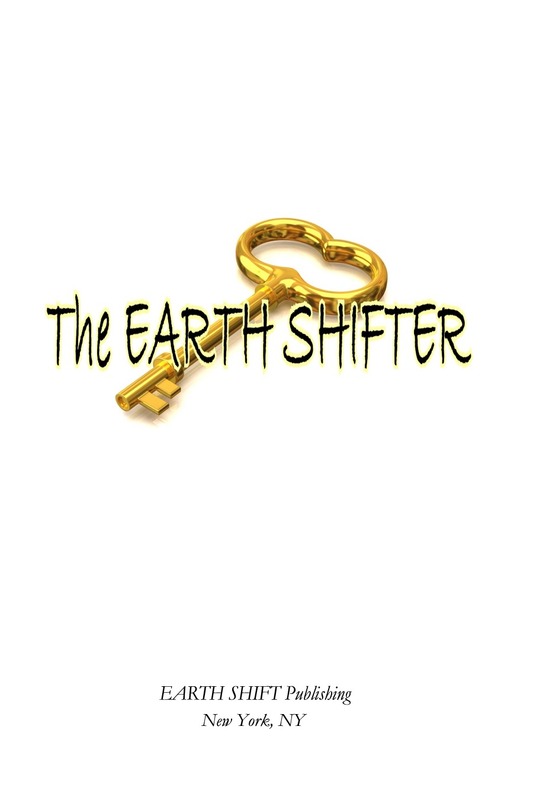 Bonus: First 2 chapters from the upcoming YA fantasy, THE EARTH SHIFTER! 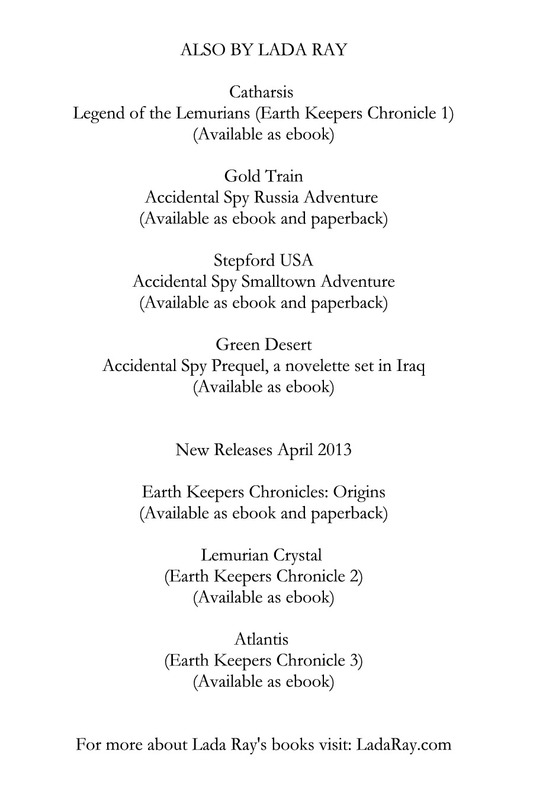 Amazon US (incl. 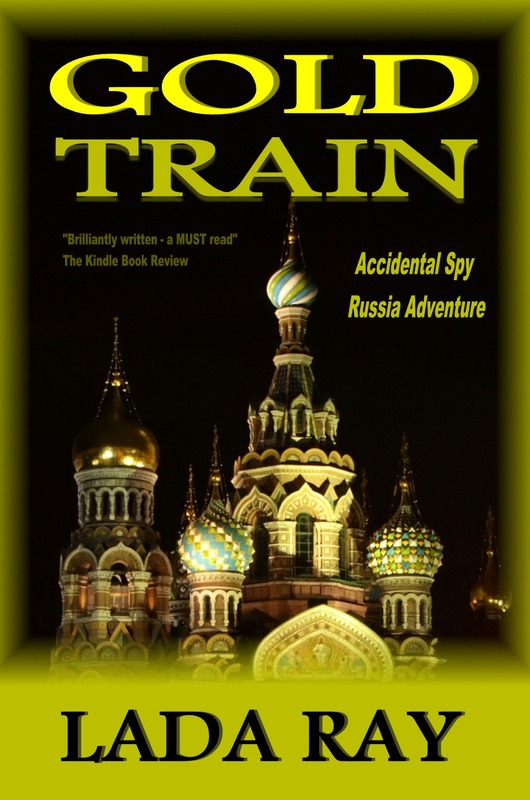 India) only $.99! 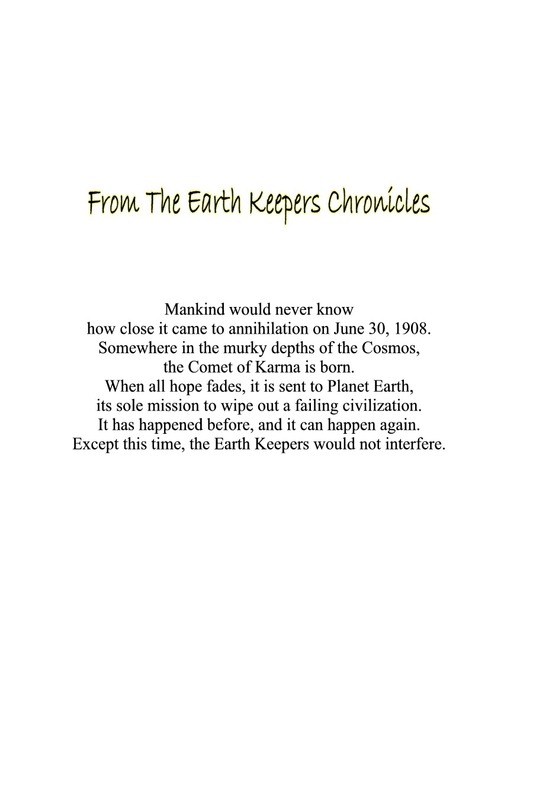 Before recorded history, before Humanity, since times immemorial, the Earth Keepers have been watching over our planet. 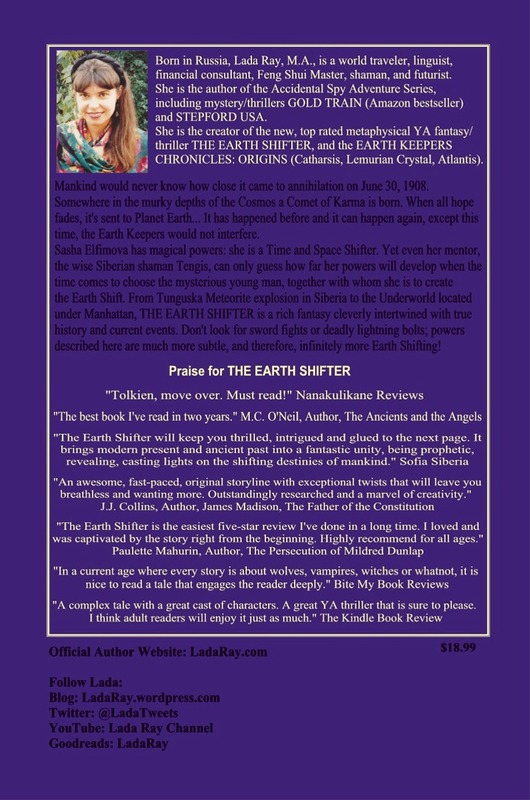 Marked at birth and endowed with supreme powers, the nine chosen ones are the Earth’s record keepers and moderators, and when the time comes, ultimate decision makers. This is the first of their chronicles. Yet the Uglies don’t seem to fret as they work in the fields, raise children and sing their beautiful songs about Mother of All, the Goddess Mu. And so, both races co-exist without much interaction—one in their large and beautiful homes, the other in their tiny huts behind the electric fence, until the ultimate disaster strikes. 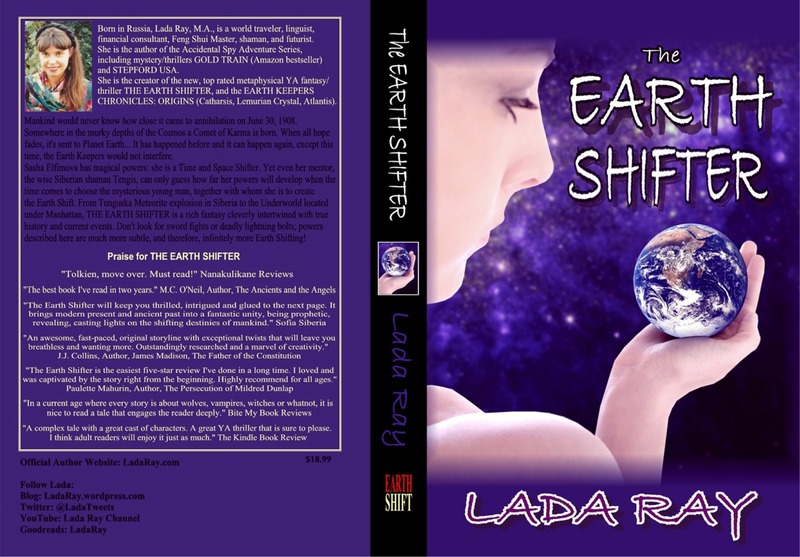 Will the catastrophe bring to light everyone’s true beauty and true ugliness? 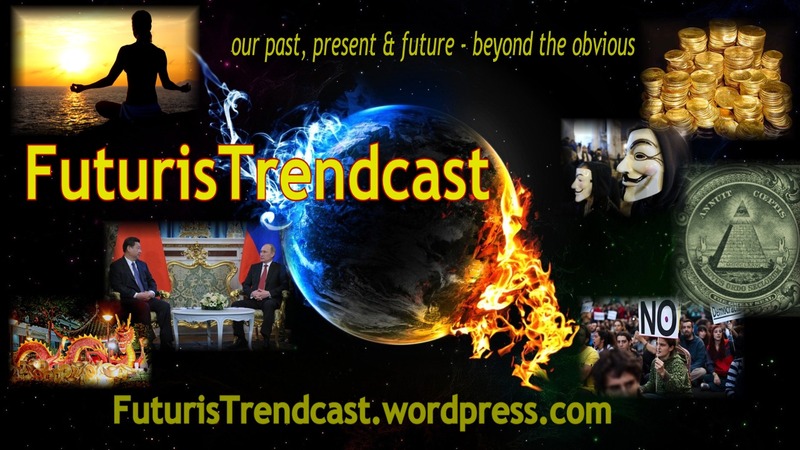 Will planet Catharsis survive? What destiny lies in store for the Uglies? Read more about CATHARSIS, including excerpt, here!